Worried about Mobile App Abandonment? Here are 4 Ways Tackle It! Mobile app abandonment is one of the major fears businesses and startups face when building a mobile app. Whilst downloads are important, the initial feeling of success when counting app download numbers is quickly diminished when you realise what actually matters is daily active users. It’s a sad reality for up to 90% of apps – they’re downloaded once and eventually deleted… Why? But the biggest one we see is a lack of true strategy around the ‘loyalty’ piece in the app which assists in combatting mobile app abandonment. If you’re looking to build an app or have an app already, it’s important to be working with developers who implement ‘loyalty’ as a core strategy to help combat mobile app abandonment. So how can you keep users loyal to your app? Duhhh… right? It might sound simple, yet I’m surprised how many apps and products I buy that do not deliver on the unique selling proposition. If you promise your users beautiful design, the fastest way, the easiest option, it goddam better be the most beautiful, fastest or easiest app in it’s market. Uber is the easiest way to get a lift from your mobile; and their entire product is designed around that USP. The best time to plan your marketing is PRE-DESIGN! You can’t design an app, let alone develop it around a unique selling proposition that a) doesn’t exist, or b) isn’t put into the product strategy. Making sure your app is designed and built with your USP in mind will help tackle future issues. What problem is your app truly trying to solve? 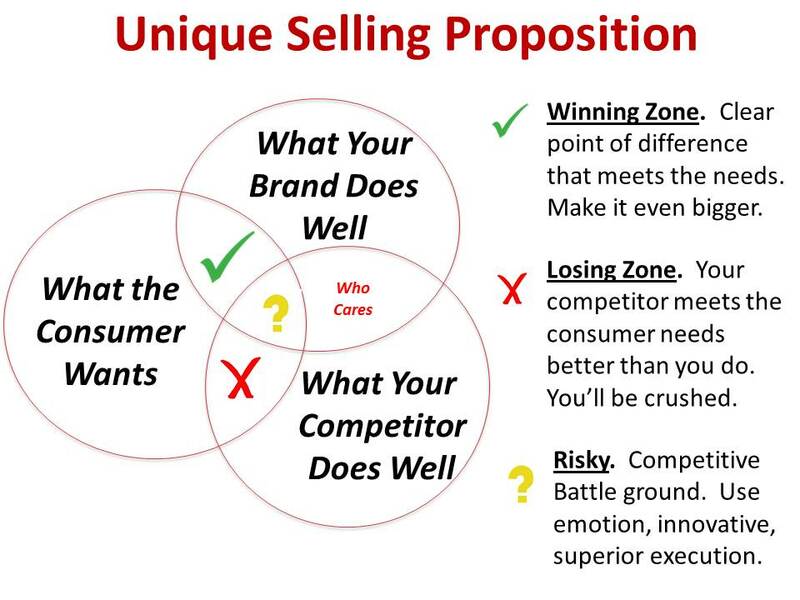 How can you solve it better than any of your competitors? 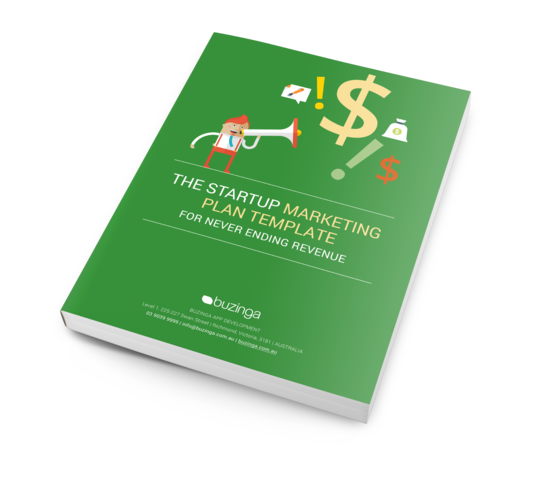 If you’re a startup and need some guidance on your marketing strategy, download our jam-packed, 40 page Marketing Template. 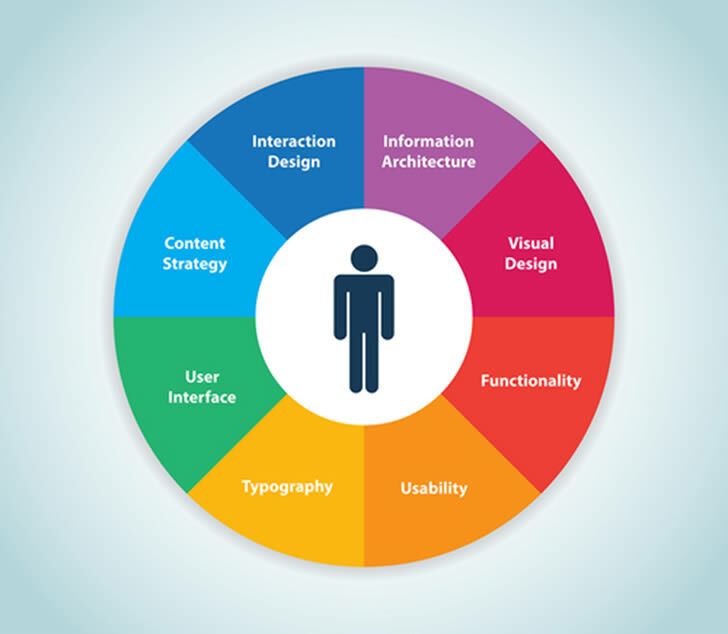 User experience is the #1 priority during the planning period for your app. Failing to provide a product that is intuitive to users will put them off within a few seconds of installing. You’ll only be able to accurately measure the effects of your user experience until after the app has gone live, so it’s essential that this is monitored and updated to reflect the needs of the user. Some common examples of poor user experience include a lack of personalised notifications, authorisations, and options. Not giving users the control of how they want to use the app will not only frustrate them, but encourage them hit ‘delete’. Think long and hard about on-boarding: how can you make the process as simple as possible for users to install the app and start using it? 3. Track your data and optimise your app! Putting effort in the pre-release is essential, but don’t forget about the post-release! Building an app doesn’t stop when it’s on the app-store. This is one of the most critical times to see if your app is still being used and is engaging the right audience. Now is your time to dive deep into the analytics – understand what the user wants. If you fail to listen to your audience or recognise what has to be improved, then you will lose trust and loyalty. As a user-engagement first agency, metrics and measurement is everything to us. When we are designing products, we always think about the analytics and data we need presented to us to be able to truly understand if we’ve made a successful product to help us combat mobile app abandonment. Each metric is custom to the goal of the behaviour we want the user to exhibit in the application. Where did the user comes from? What steps did the user take to get there? What is the average session length? For a deeper dive into mobile app analytics and metrics, you can download our e-book ‘Measuring the success of a mobile app‘ here. Social media and newsletters can also give interesting news for your audience and redirect them towards the app. With a truly intuitive and engaging app, users won’t think twice about that uninstall button!